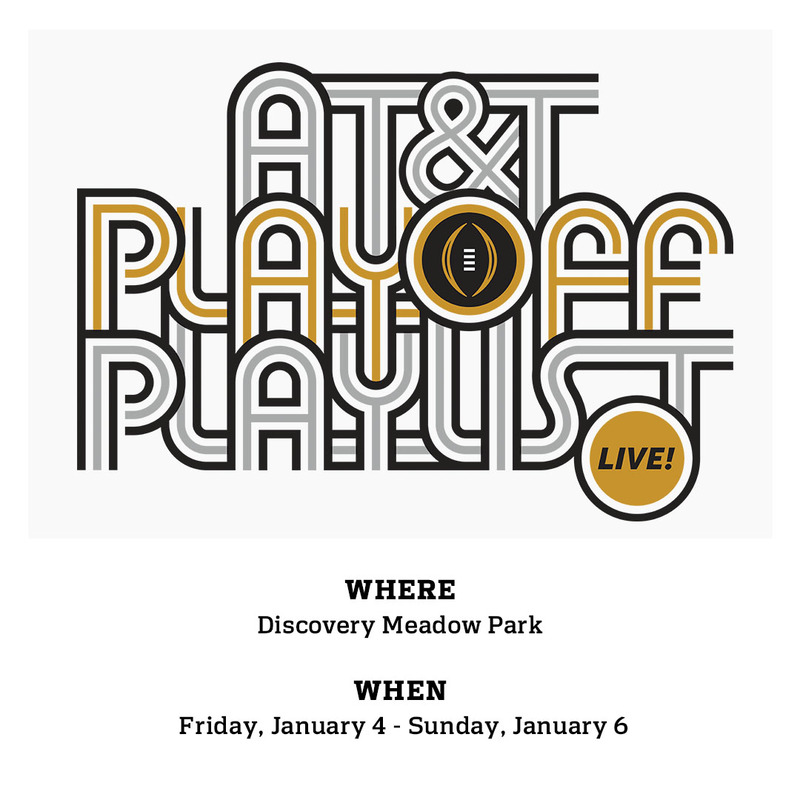 AT&T PLAYOFF PLAYLIST LIVE! 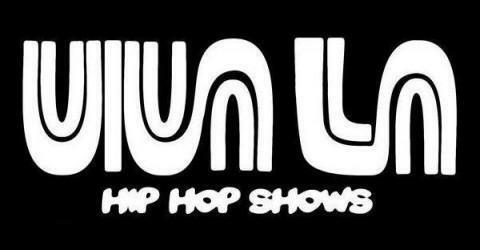 FEATURING LOGIC, JAY ROCK AND MANY MORE! For those unable to attend, a livestream of the Saturday and Sunday night performances will be available by clicking here.